Timely irrigation, green manuring, beneficial insects, just part of the organic outlook taken. Carrots for supply from July through to May the following year. 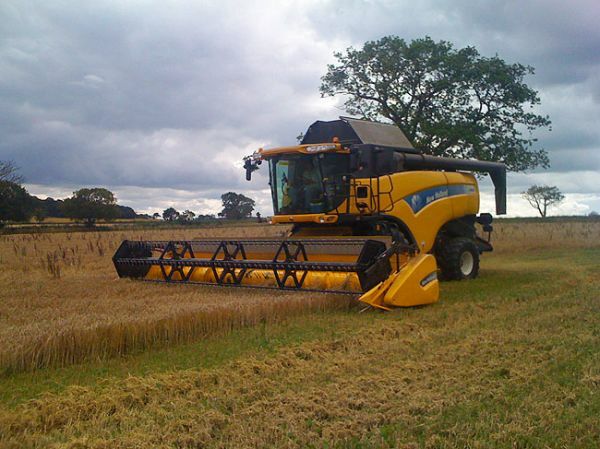 Growing Spring Oats, Spring Barley and legumes (Peas/Beans) for sale in the UK and overseas. 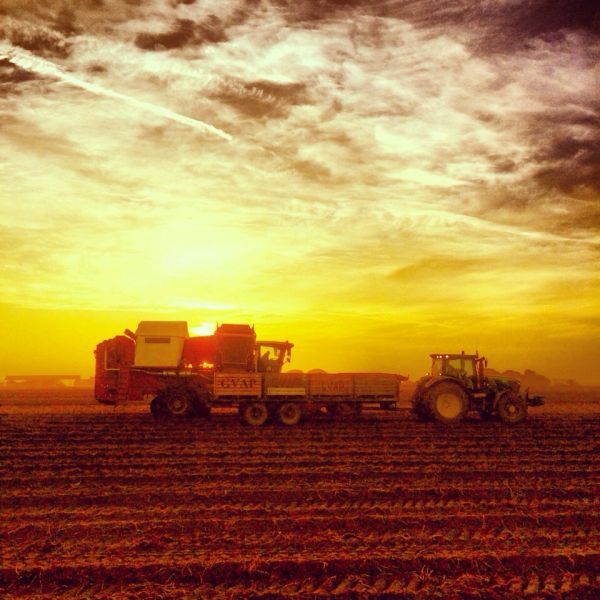 TC & N Taylor - the UK's leading supplier of organic pre-pack potatoes. TC & N Taylor Ltd is an organic farming business based in North Shropshire. TC & N Taylor Ltd is a family owned business supported by family and a team of 9 full-time local staff – headed up by Nick Taylor and farm manager James Britton. The farm currently covers an area of 800 hectares (2000 acres), consisting of owned and rented farms. 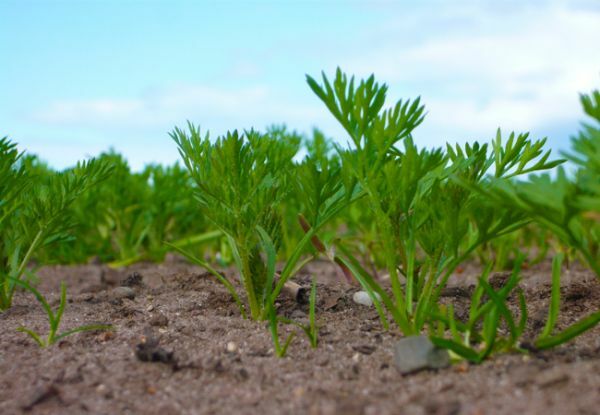 Over the last few years we have seen a 25% expansion of our carrot and potato businesses. Our objective is to make more organic produce accessible to more and more people. We hope to achieve this through sustained improvement of our systems thereby increasing efficiency and quality. 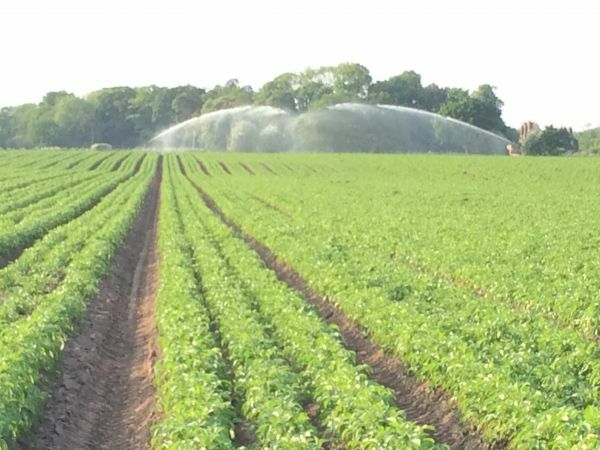 In addition we are continually looking at ways to extend our seasons enabling us to supply crop for more of the year.